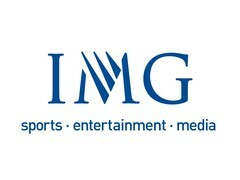 IMG Events is a global corporate hospitality provider and the leading hospitality event agency in the UK. IMG Events UK's portfolio caters to a myriad of tastes and we can provide official hospitality packages at events in football, tennis, golf, motorsport as well as arts and entertainment. As competition to build professional partnerships and win new business continues to grow, IMG Events UK can help you to establish lasting relationships with your key clients and also to motivate and reward your workforce. IMG has expertise in creating and promoting events worldwide and offers a unique experience that creates a lasting impression. Of course, it doesn't have to be all work and no play. Hospitality can be a great way to spend time with those closest to you too.